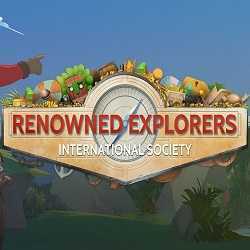 Renowned Explorers International Society is an Adventure, RPG and Strategy game for PC published by Abbey Games in 2015. Choose how to engage what you found! Its an adventure to unknown territory and search for artefacts and more, use skills to battle. And the game is a great presentation as well.